The manager and organizer of the route, which also goes to the head of the expedition as guide horses, is Rafael Martinez. With an all-terrain vehicle support, carrying luggage and a trailer with everything you need, always at our side with their “continuing care”. Your horse, of course. 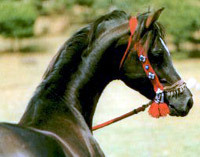 Horses are very well suited to the site, mostly native breed. No need to be an expert rider, but it is needed some experience in horse riding. The climate in Galicia is very variable, but always benign (you should go prepared for rain and impermeable layers provide if needed). 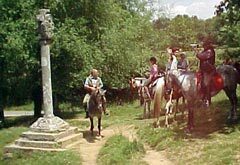 The output of the route is guaranteed in any season or month of the year, provided there is a minimum of 6 people to do it, being the most recommended season which runs from March to October.